Eva is an associate in the Firm’s Trusts and Estates Department. She represents clients in all estate planning matters, including gift, estate and generation-skipping transfer tax planning; the preparation of wills, trusts, powers of attorney, living wills and related documents; estate settlement; and trust administration. Eva also represents clients in tax controversy and collection matters. 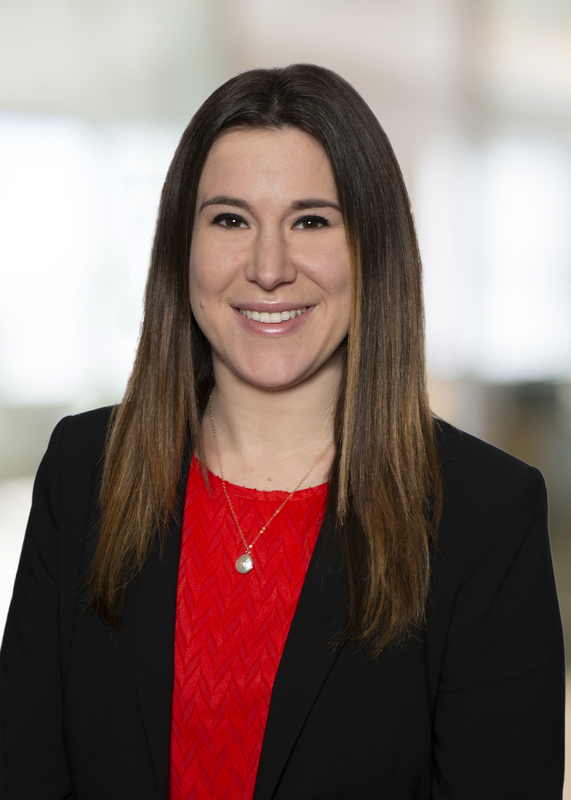 Prior to joining Whitman Breed, Eva practiced at a firm in New Haven where she represented clients in estate planning and administration, commercial litigation, tax controversy, and business matters. Speaker, “Commercial Law and Bankruptcy: Year in Review,” Connecticut Legal Conference, June 12, 2017. Personal Goodwill in Asset Sale of “C” Corporations, The Practical Tax Lawyer, Volume 31, Number 3, Spring 2017. Co-authored with Mark G. Sklarz, Jeffrey M. Dirmann, and William P. Prescott.